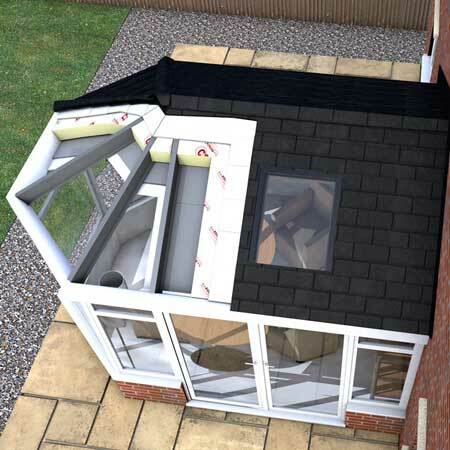 Enfys Windows & Roofs Ltd Help Keep Your Family Secure! 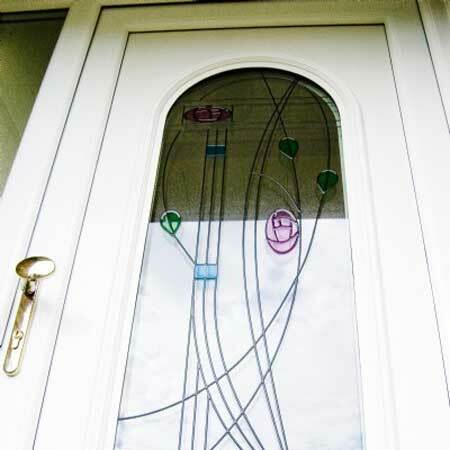 We use quality VEKA products with optional Secure by Design, the Police's prefered security standard. 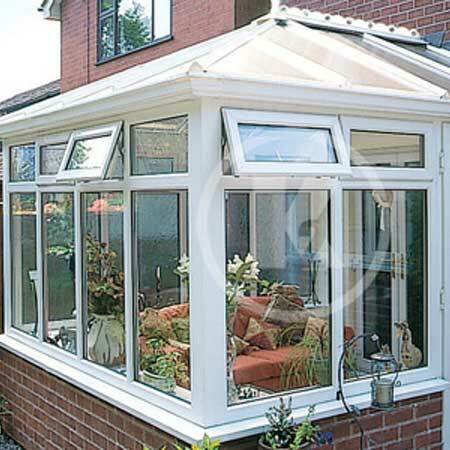 Quality VEKA uPVC Windows in Carmarthenshire. 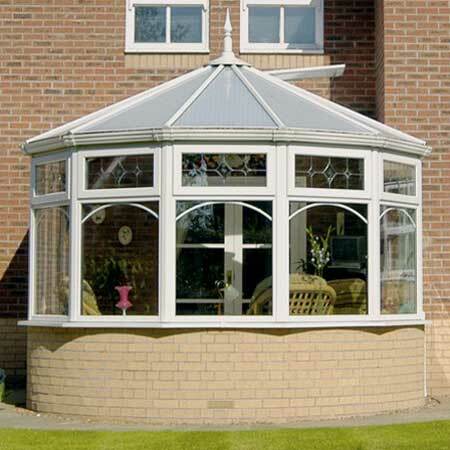 At Enfys Windows & Roofs Ltd we put quality and customer service at the forefront of everything we do. 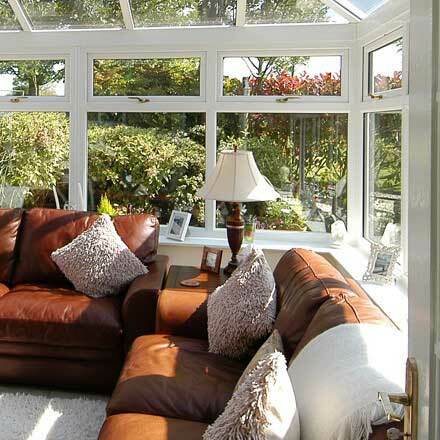 Enfys Windows & Roofs Ltd use a blend of vast industry experience and cutting edge technology to deliver excellent uPVC windows and doors every time. Our unique combination of the old and the new enables us to offer the best solutions to your home improvement needs. 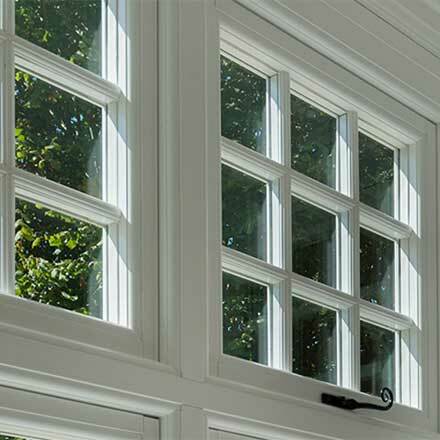 If you have the dream, Enfys Windows & Roofs Ltd has the means to realise it with quality uPVC window and door installations. Upon completion, you’ll witness stunning improvements to the interior and exterior of your home. 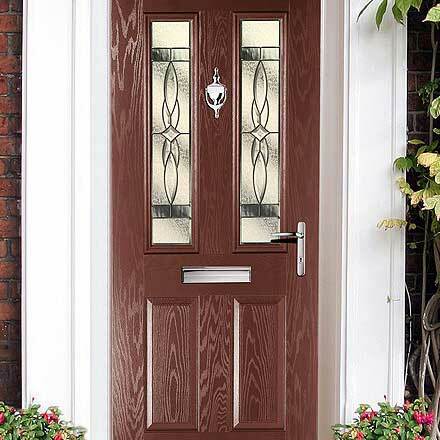 Seemingly standard features of your property such as windows and doors will suddenly become a focal point and your home will stand out from the street. With the addition of the Ultion Diamond Secure lock, you’ll have the confidence that your home couldn’t be any more protected from intruders. 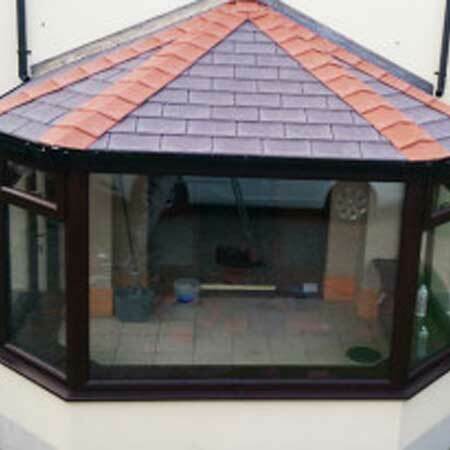 All Enfys Windows & Roofs Ltd uPVC windows, uPVC doors and conservatories are manufactured to British Security Standards and can meet the Official Police Security Initiative, Secure by Design (SBD) on request. So wherever you are, your family and possessions will be safe with us.